Play Golf for Cherry Trees this Spring! With the worst of the winter months finally behind us, and the light improving in the evenings, we turn our attention to thoughts of Spring. 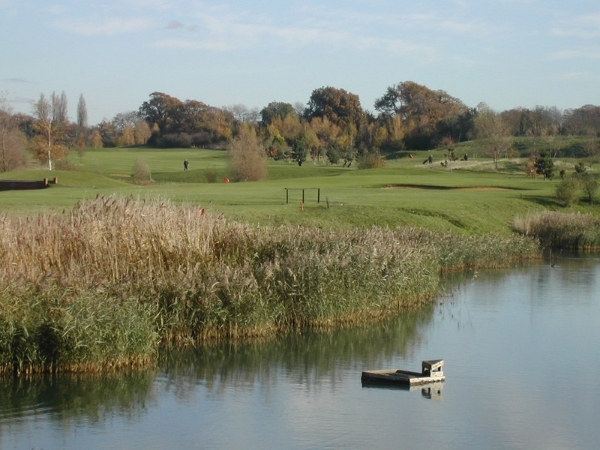 We are hosting a local Golf day at our neighbouring club, the Clandon Regis on Thursday 30th May. A fantastic venue for us being so close by, and a local favourite with many of our supporters. We hope to have some of the children join us for some putting practice on the green as well. 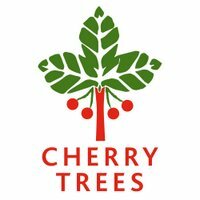 Cherry Trees is a small charity providing home-from-home specialist short breaks for children and young adults aged 0-19 with a range of complex disabilities including learning, physical and sensory impairments. Founded in 1980 by a group of parents and doctors, Cherry Trees is a lifeline for the families of more than 100 children and young people who are regularly cared for here, whether it be after school for a few hours, a weekend or even a couple of weeks stay. Cherry Trees is a unique place, providing professional care in a safe, stimulating and fun environment, where every child is valued for who they are. It is a community that is dedicated to children and young people, enabling them to spend time with friends and enjoy new experiences and opportunities, while their families have a much needed break. We have lots of amazing fundraising events throughout the year and we love to get the local community involved. Whether it's a music concert, sporting event, fundraising dinner or summer fair, we have something for everyone to get involved in!